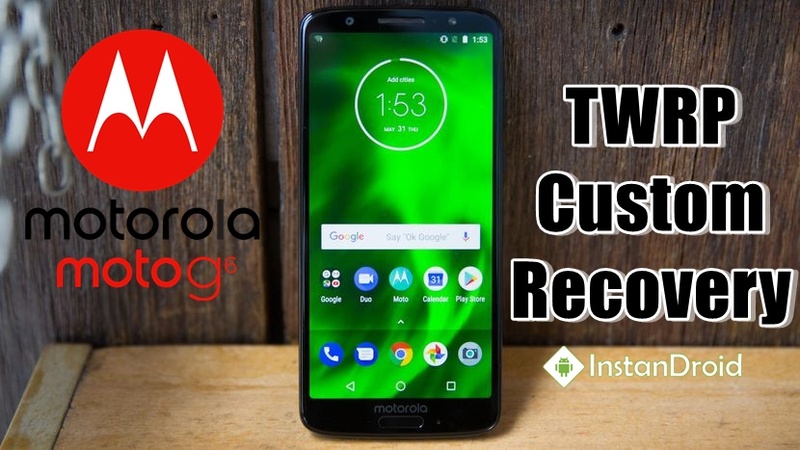 Motorola Moto G6 TWRP Custom Recovery Installation Method- TWRP Custom recovery is here for Motorola Moto G6. Custom recovery is needed to flash or patch any flashable zip file in the smartphone. 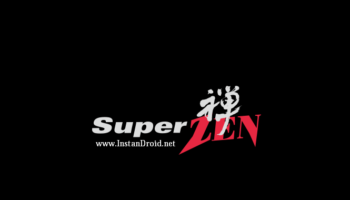 It is also very usefull for taking a full android backup or restoring any backup of your smartphone system. TWRP is one of the best among other recoveries. So, in this article we will provide TWRP recovery and its installation process for Motorola Moto G6. TWRP recovery image or flashable zip.